Concave covers and side vents. 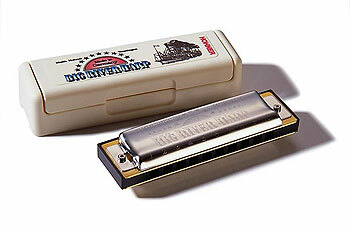 Don’t get me wrong; the Hohner Big River Harp is a very good instrument for professional harmonica players. But if you’re a beginner, you might find it challenging to learn to bend on this instrument (bending is that soulful wailing sound that has made harmonica famous). Push it to the limit like Paul DeLay used to.